What does the health of your mouth have to do with your overall health? In a word, plenty. Your mouth is a window into what's going on in the rest of your body. Experts suggest that oral symptoms can help detect more than 90% of all systemic diseases - a disease that affects or pertains to your entire body. Cardiovascular disease: Bacteria can travel from your mouth, through your bloodstream, to the arteries in the heart, causing atherosclerosis (hardening of the arteries). This leads to an increased risk of heart attack or stroke. If you want to put your heart into everything you do, you need it to stay healthy. Diabetes: It’s a vicious circle, where diabetes makes you more prone to gum disease, and serious gum disease contributes to diabetes as it affects blood glucose control. This two-way link should be a wake-up call to take care of your teeth, given the rising incidence of diabetes in the region. Lung infections: Periodontal disease basically means you have more bacteria breeding in your mouth, and are therefore more likely to inhale germs, leading to lung infections like pneumonia. Tongue health: Did you know that your tongue is actually covered in tiny bumps, called papillae. This surface can harbour a lot of bacteria, more than in the rest of your mouth, which can lead, not only to bad breath, but can affect your sense of taste. Overgrowth of bacteria can turn your tongue yellow, white, or even black and hairy-looking. • Brush and floss your teeth daily, following it up with a swish of antiseptic mouthwash. 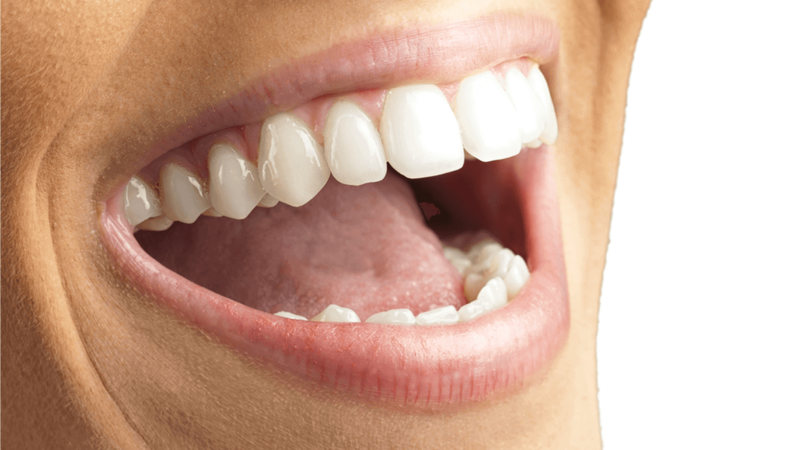 • Visit your dental professional regularly to have your mouth examined. • Maintain a healthy diet and limit between-meal snacks. Poor dental care can have consequences far beyond a simple toothache or some unsightly stains that affect your appearance. Good dental health provides the assurance you need to face the world head on, confident in the knowledge that you are healthy, inside and out. How to Use Listerine® Mouthwash? Why Rinse for Oral Health?